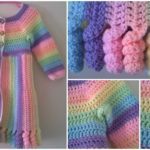 We have for you another beautiful clothing to crochet for your lovely little human. 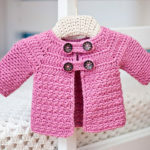 It as you can see on photos is cardigan. 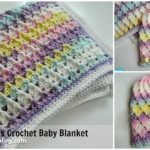 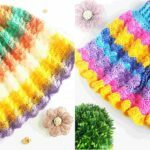 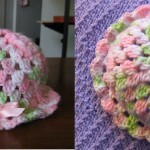 Choose color that you think will loot at your little angel and start crocheting now. 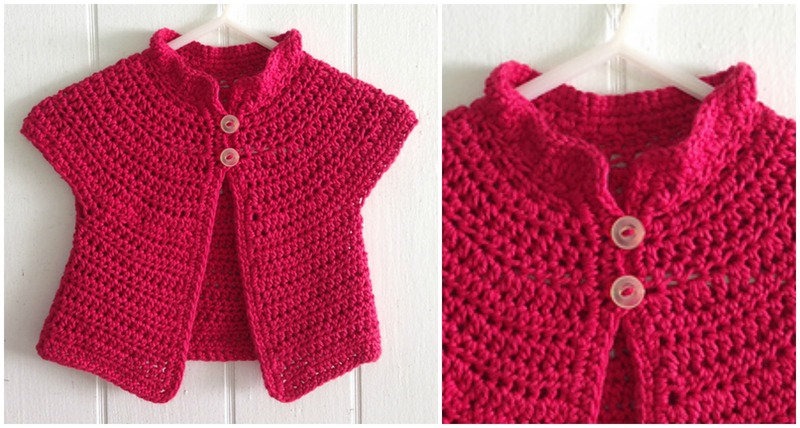 It’s free pattern, so you need just yarn and your magic hook to crochet pretty cardigan. 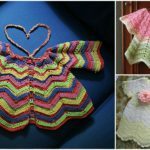 It’s not only pretty, it’s also very warm, so with this cardigan can solve two problems. 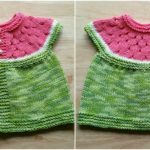 Free pattern and design is by Amy H. Aymond and thanks her for both. 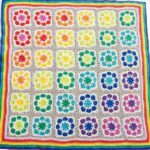 Enjoy and make your children’s everyday life with your hands. 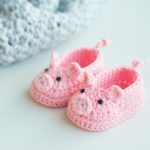 We will try to find another beautiful designs and free patterns for you in future.